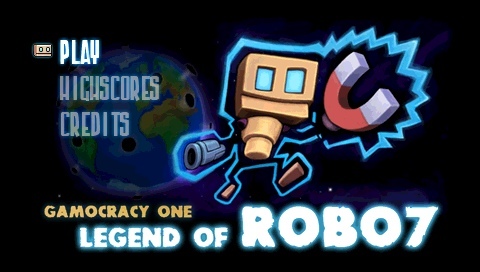 Today developer QwikRazor87 let everyone know that the latest exploitable game is Gamocracy One Legend of the Robot. The game is only $3.99 on the US PSN Store. Download as quickly as you can to preserve your chance at getting your homebrew up and running. As of right now the download for the hack are currently not ready. They will be ready within the next 48hrs in which we will keep you posted!